We are not limited to only the above services if you have any other Earthscaping needs or wish to make an enquiry about a similar service we have not listed here, get in touch with our Melbourne team today. With Diamond Earthmovers, you are never left in the dark. Our team works closely with the client to achieve the desired outcome every time. Do not hesitate to reach out to us for any Earthscaping enquiries. We are experts in all excavating and earth moving services for domestic, commercial and industrial sectors. No matter what type of outdoor living space or property requires earthscaping work, you can always rely on us at Diamond Earthmovers Pty Ltd for a high level of customer service. Our friendly team are always willing to answer questions and keep you updated throughout every stage of your project. With over 20+ years in the industry, the team at Diamond Earthmovers are highly trained and experience. 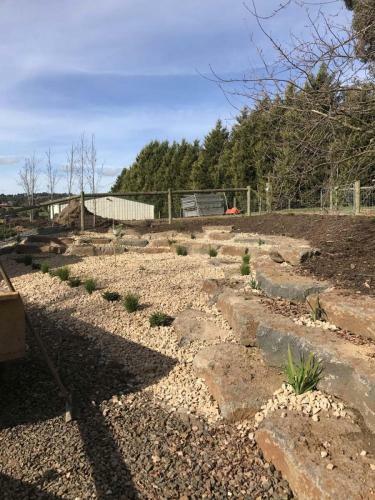 Each and every one of our Earthscaping professionals have completed all the relevant certificates to ensure they are able to cater to all your requirements and concerns. 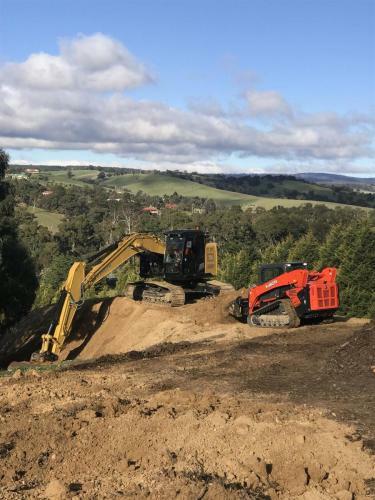 All our employees have undergone extensive training as well as developing in-depth experience through years of being heavy machinery operators. We guarantee the service and work delivered by our team is to the highest of standards. 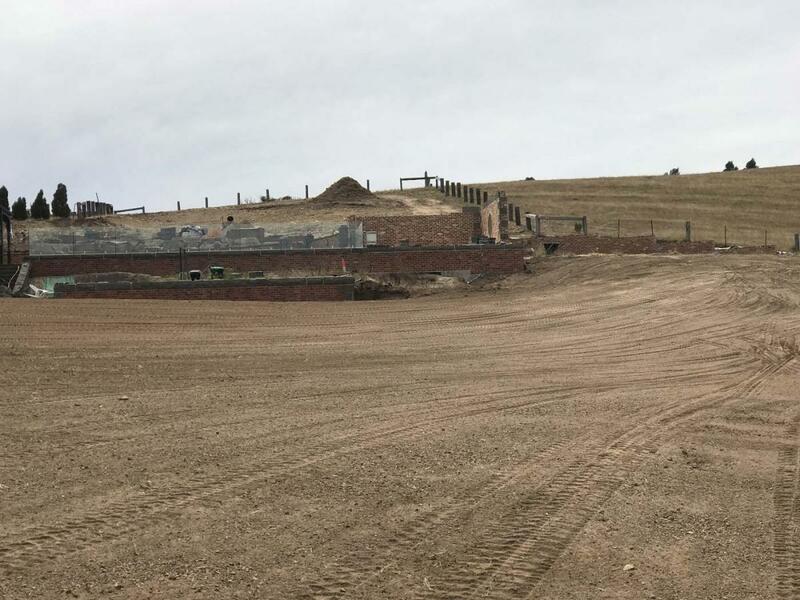 Have an upcoming residential, commercial or industrial project coming up that requries earthscaping or demolition services? 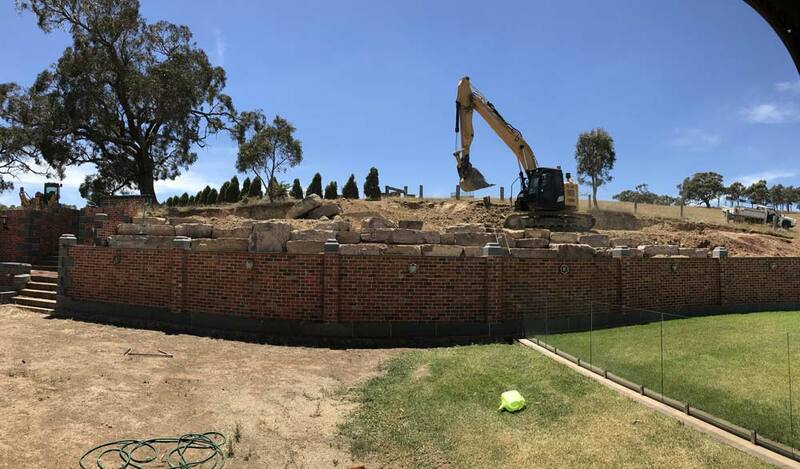 Get your free, no obligation quote on any of our Earthscaping services by filling out the form below or getting in touch with our friendly Melbourne team. 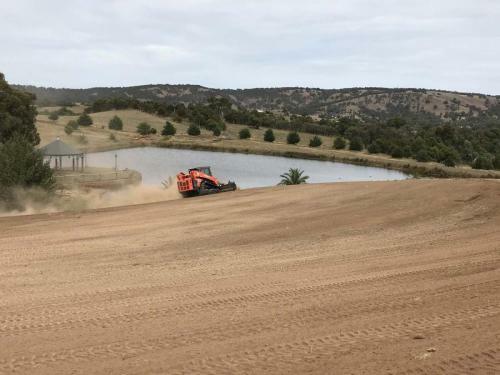 Contact our team if you require any of the following services in addition to your Earthscaping work and we will discuss your available options with you. Diamond Earthmovers specialise in executing all of your Earthscaping needs. With our state of the art machinery, we can tackle the most complex or simple jobs at hand. 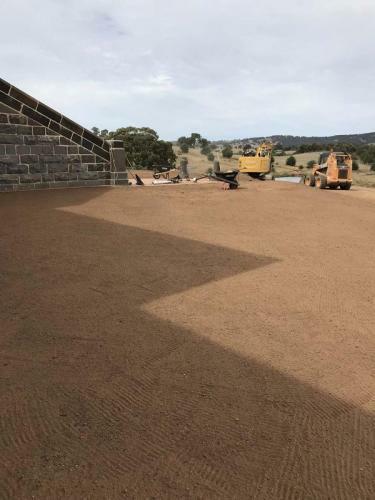 Focusing, but not limited to driveways, entrances, rock retaining walls, decorative rock, placement or even reshaping ugly mounds, we work closely with the client to achieve the desired outcome. For more information about our service, or about our demolition services, call us directly on 0404 497 97. The team here at Diamond Earthmover are renowned throughout Melbourne for our Earthscaping service. With over 15 years experience in managing landscapes of all forms has given us an in-depth insight, and the experienced hands, to execute the Earthscaping you need for your project. We will analyse the angles, study the landscape and craft a safe and secure plan, before executing it. This is what you will get with our team of dedicated experts. Our aim is to provide a service of the highest possible standard. That is why our team is trained over and over, so they can handle any job that our clients need from us. 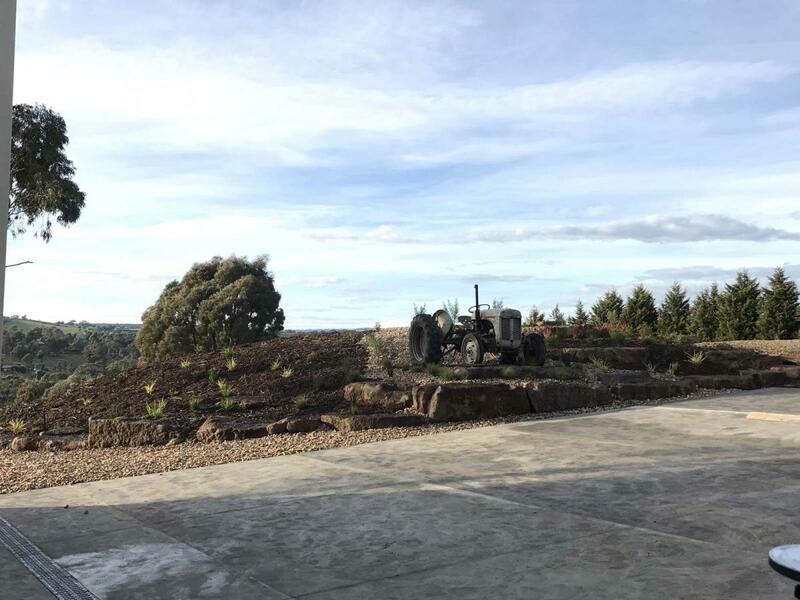 We understand that everyone has different requirements when it comes to their landscape and Earthscaping needs. That is why we will work closely with you. You tell us what you want, and we will provide you with firm advice on how we can deliver it to you. With a solid foundation on what you want, we will begin a thorough process. 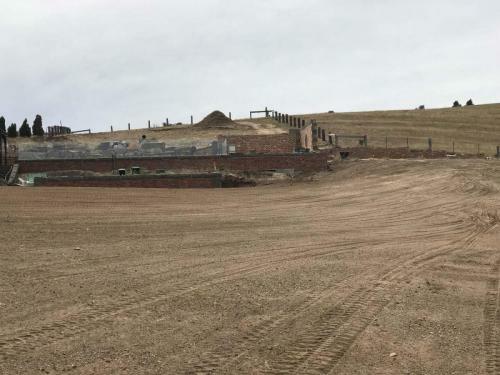 Our team will come down to your location, measure the distances, survey the land before creating a full-proof plan to execute it to your liking. 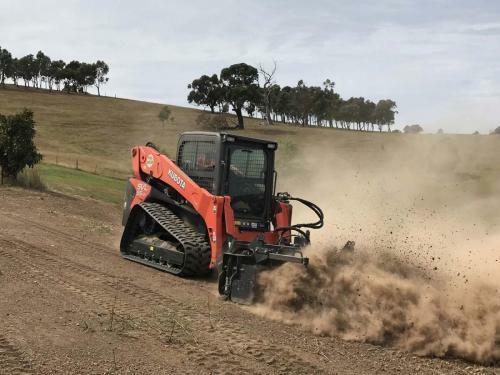 Our list of technologically advanced machinery means that regardless of the terrain, the size and space we have to work in, we will level and alter it to your requirements. We can work on residential, commercial, civil and industries sites of all sizes. 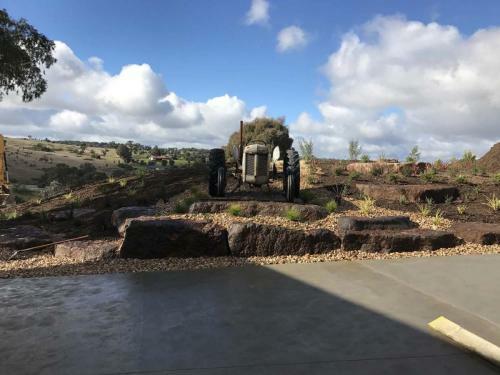 With our state of the art, precision equipment and machinery we can work in a host of different spaces and landscapes. We will be able to handle a range of complex challenges of all types and deliver it exactly how you would like it. From a simple job to a massively complex task, our experienced team can deliver what you want. You know that with us by your side, you can get your project off the perfect start. 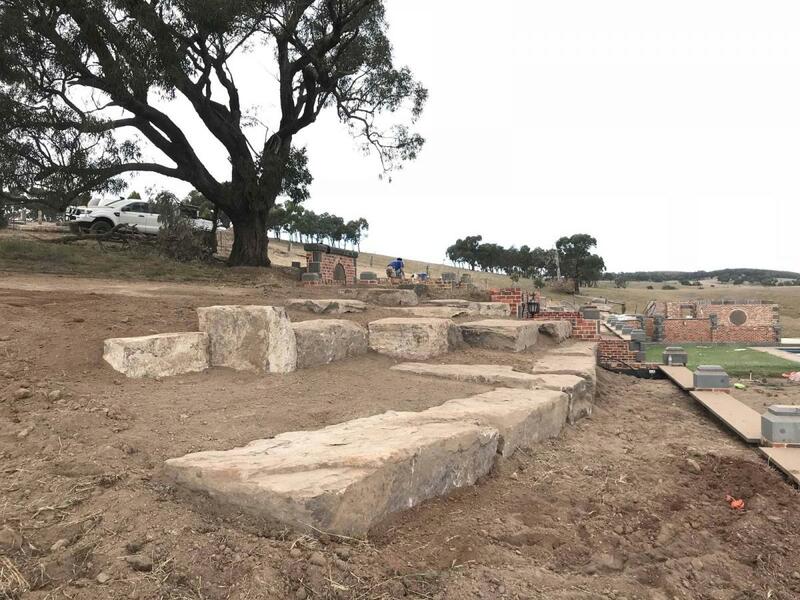 For more information, and for a price, of our Earthscaping services, reach out and contact us today.